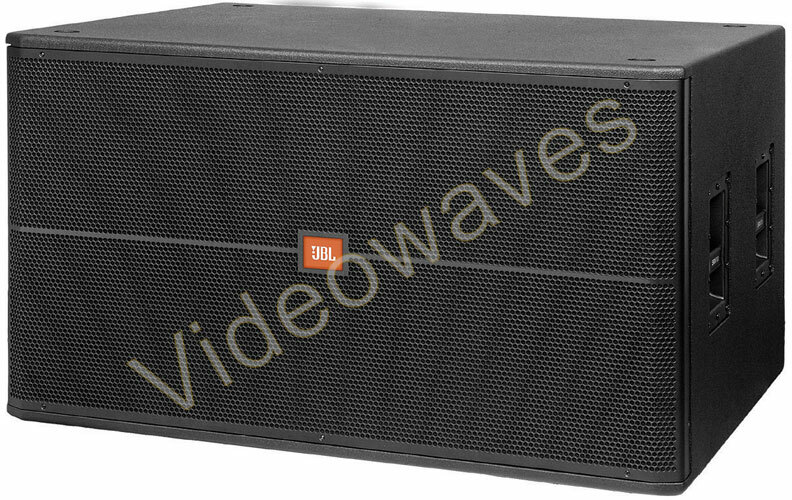 Watchout - 5 display servers with dongles, upgraded to version 6. 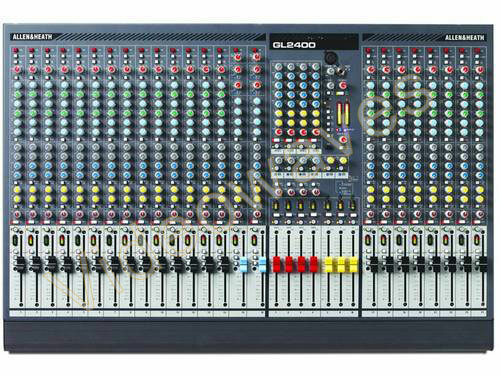 Allen & Heath GL2400 24 Channel Audio Mixer. Yamaha CX 16 Channel Mixer. 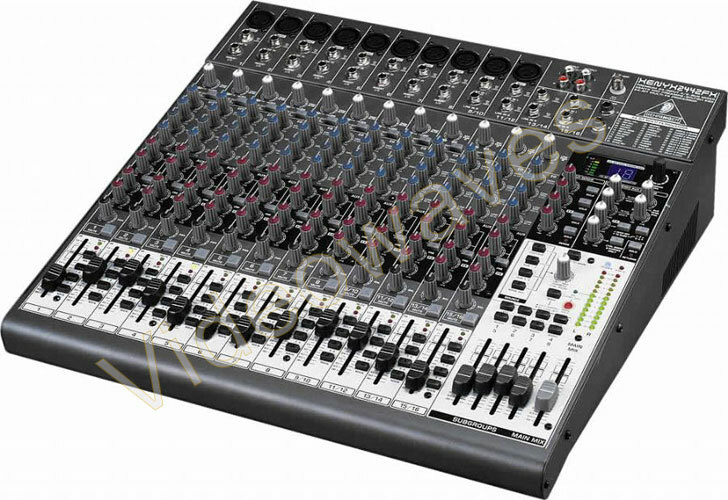 Behringer 2442FX 24 Channel Audio Mixers. 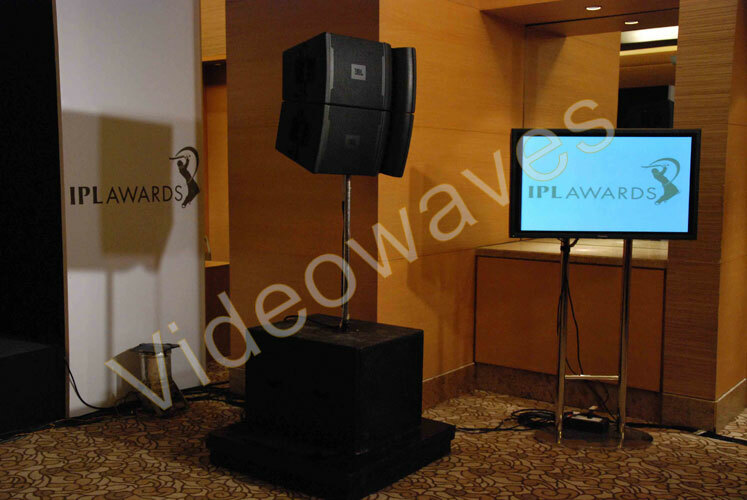 Crown XTI 6000 watts amps. Techno 4 and Phonic 2000 amps. Denon twin CD player with DJ Console. 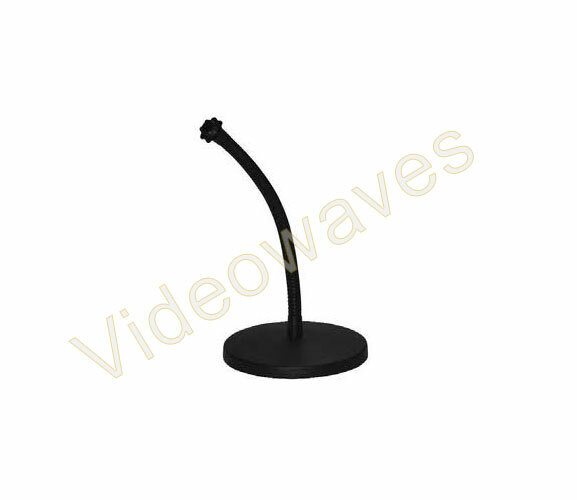 Shure PGX Collar Cordless Mics. 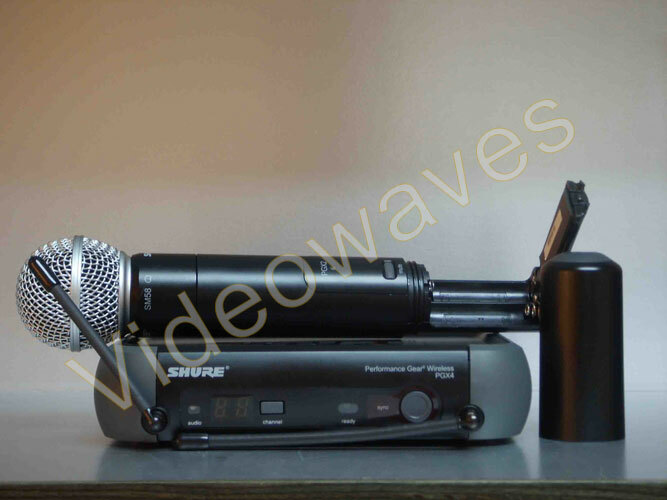 Shure PG58 Hand Cordless Mics. 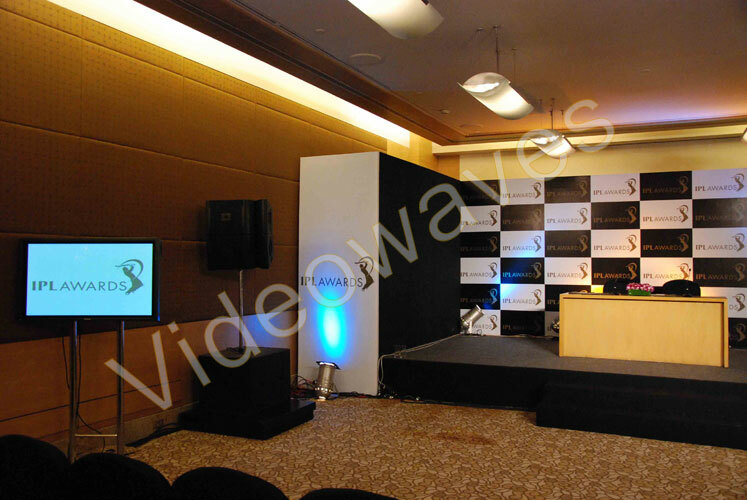 Panasonic PT - D5700 DLP 6000 Lumens Projectors. 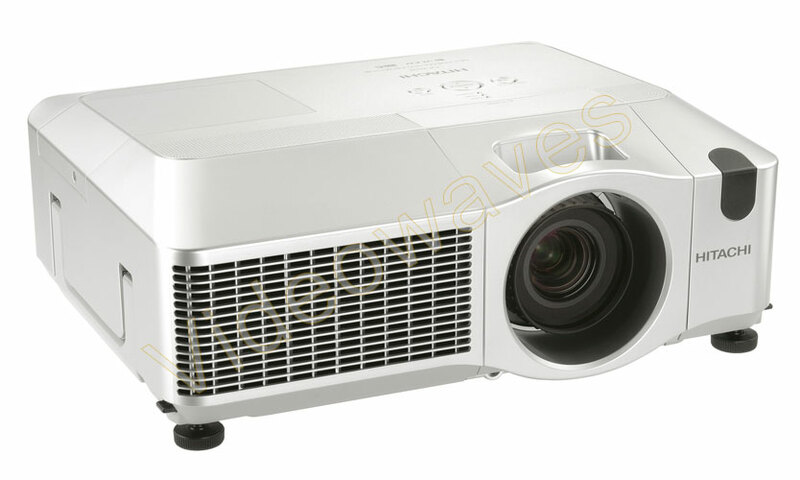 Hitachi CP-X705 - XGA LCD Projector 4500 Lumens. 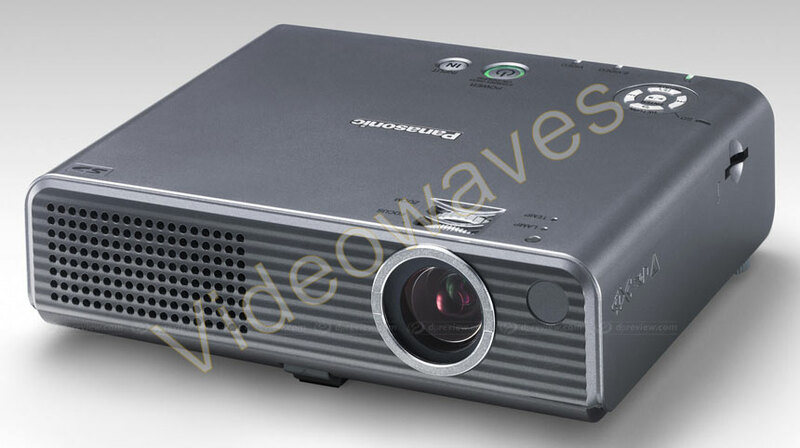 Hitachi CP-X1250 - XGA LCD Projector 4500 Lumens with short Throw and Tele-zoom lens. 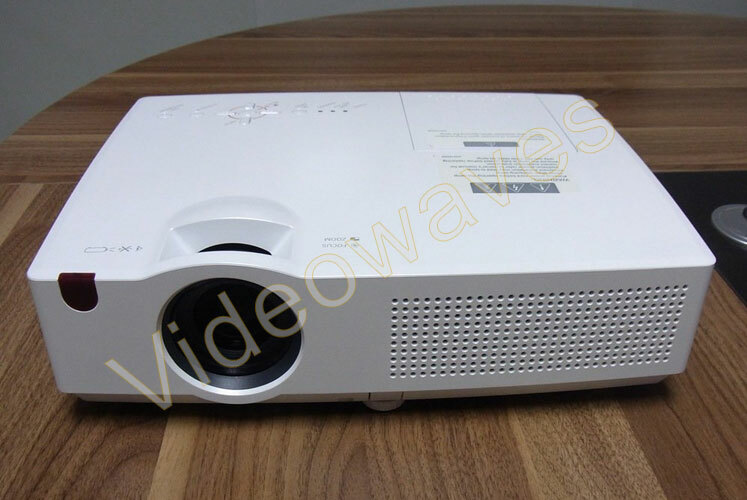 Sharp PG-D2870W 3000 Lumens 3D Ready Short Throw WXGA DLP Projectors. Sharp PG-D2710 2700 Lumens DLP Projectors. 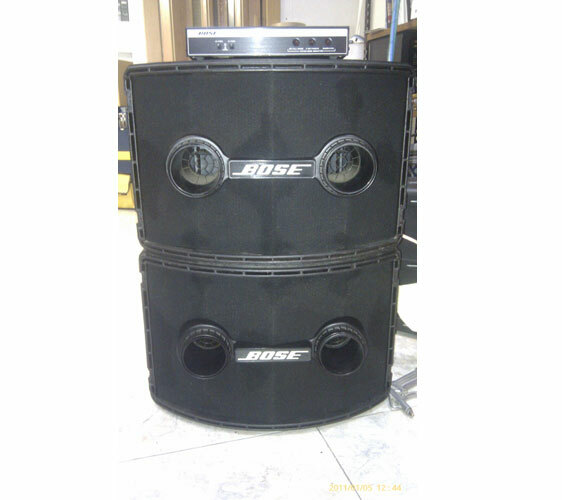 50", 42", 32", 27", 23", and 19" Plasmas and LCD TVs with DVD Players. Extron IN 1508 Seamless Scalar / Switcher. 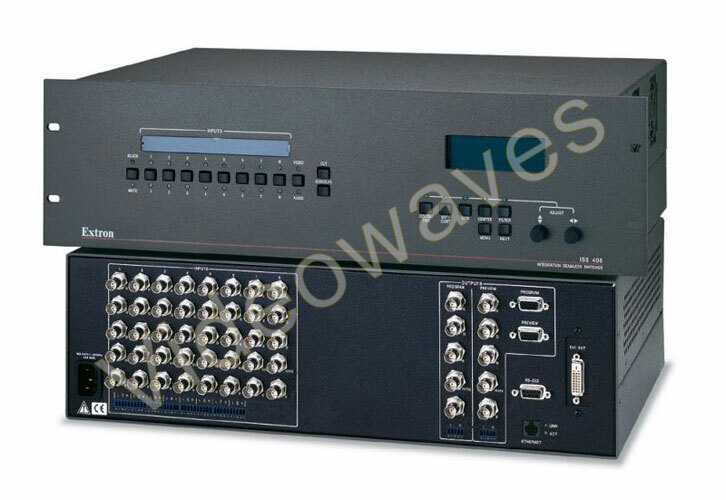 Kramer VP404k 4 x 4 Matrix Switcher. 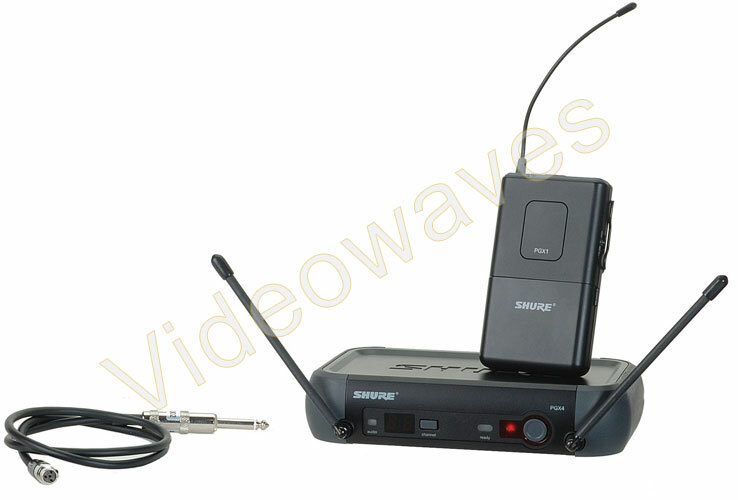 Kramer VP708 VGA to PAL Convertors. 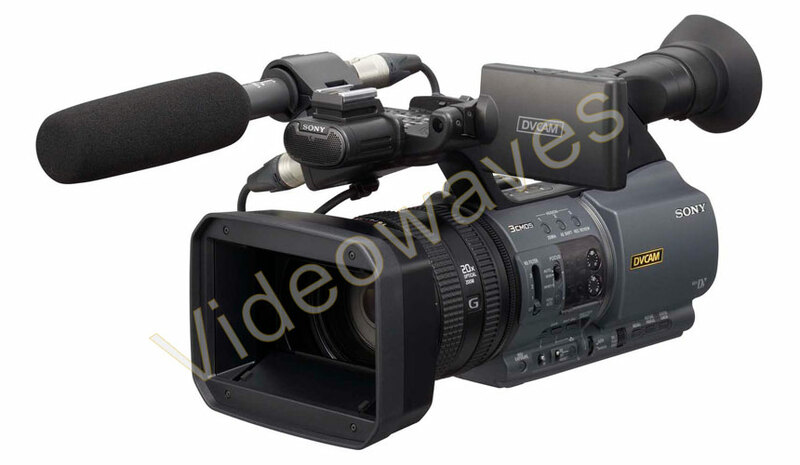 Sony NX5 HD Video Camera, Panasonic HMX 100 Video Mixer with HMR 10 HD Recorder. Sony PD 177 DV Cameras. 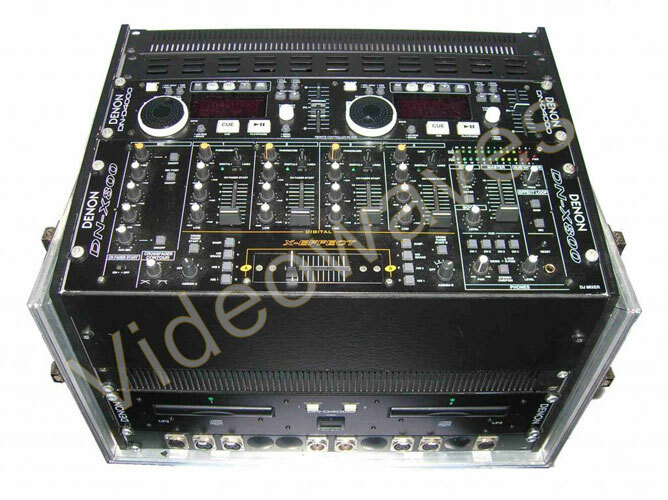 Panasonic MX 50 / MX 70 Video Mixers. 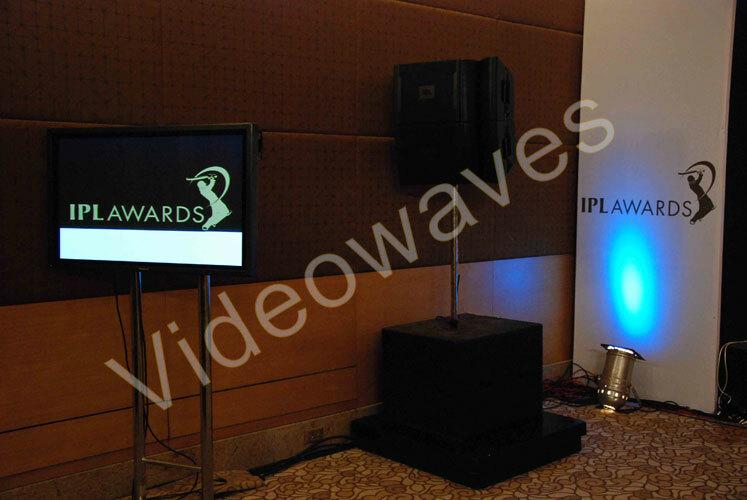 Multiple Monitors with Talk Back Systems for Multi Camera Setup. 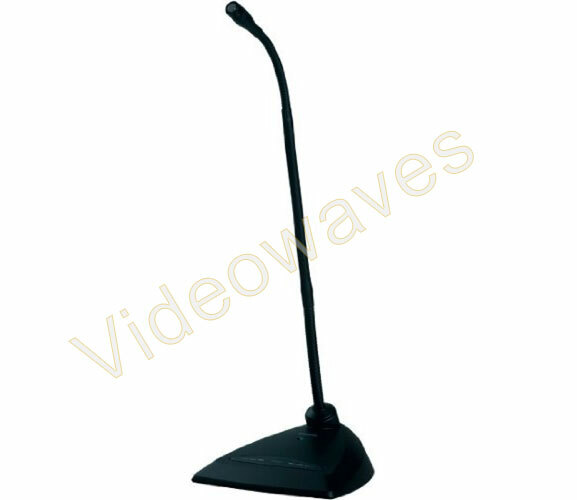 We have all the latest software for any kind of video editing.